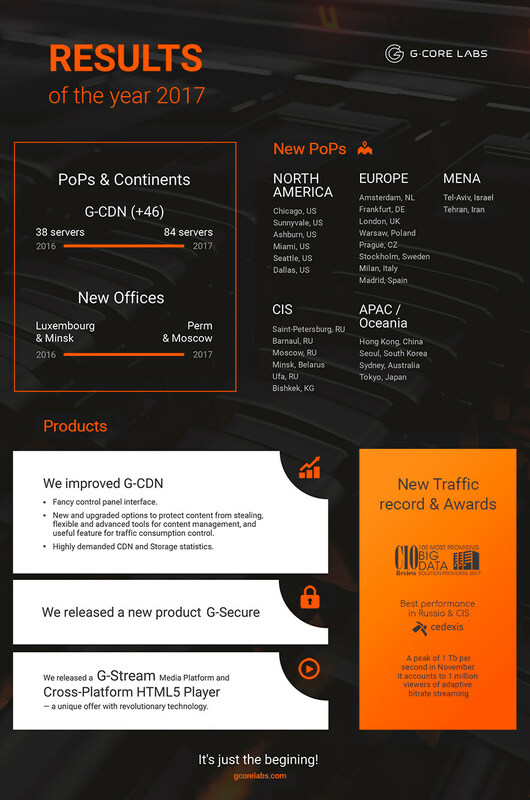 We were carried away by work in 2017: we were improving and launching new products, developing the network and optimizing its performance. It's a pleasure to look back and realize how fast we grew. Therefore, we would like to share the joy of our achievements with you. We have ambitious plans and we are sure that it's just the beginning!